Product and ordering information for Other VARIO® pumps. 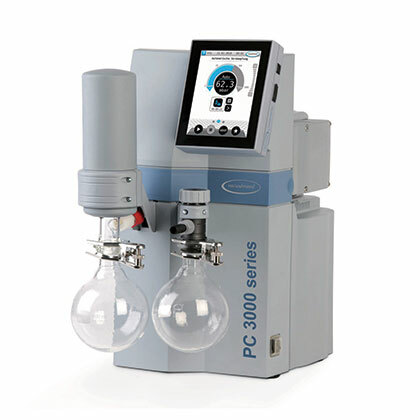 Oil-free chemistry-design pumps integrated with a variable speed motor and a CVC3000 digital controller. Automatically find and follow boiling curves. 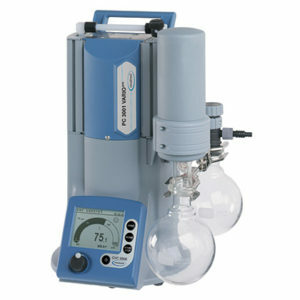 Speed evaporation by up to 30%! 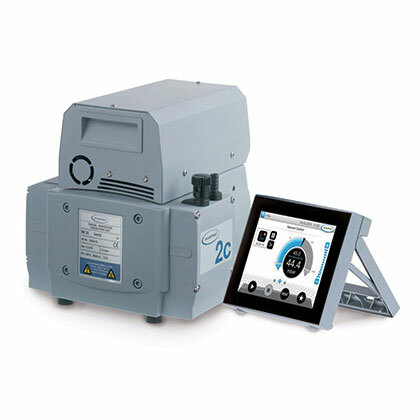 VACUUBRAND® VARIO® Vacuum Pumps offer users unsurpassed control of critical vacuum applications. 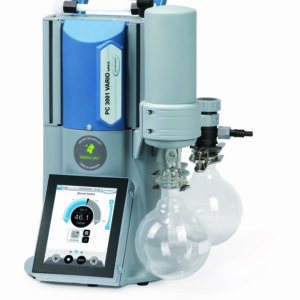 A low maintenance oil-free chemistry-design pump is integrated with a variable speed motor and a mercury-free, digital controller. 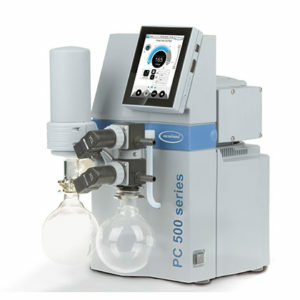 The system automatically finds and follows boiling curves, continuously optimizing the vacuum level without having to program presets. It's the ultimate productivity tool! Now available with an integrated VACUU·SELECT® controller! 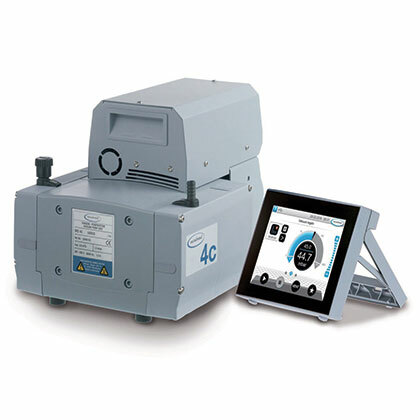 Easy-to-use, the VACUU·SELECT® controller provides a touch screen, application-based interface. Creating a new application is as easy as swiping a finger to drag-and-drop application building blocks. 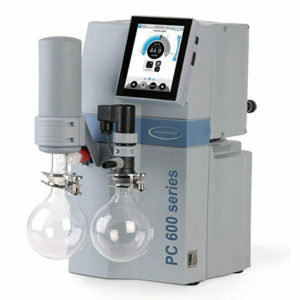 Controller has a touch screen interface and predefined applications. It is easy-to-use and the modification of existing applications, or creation of new applications, is simple with drag-and-drop editing. The self-adjusting VARIO® systems require minimal oversight, freeing up time for other work. 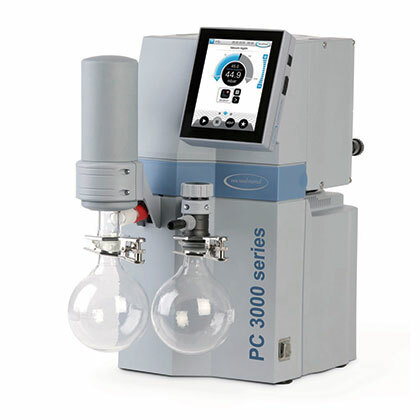 Plus, their continually optimized vacuum levels speed evaporation by up to 30%! Catchpots - Safety coated to protect against breakage.